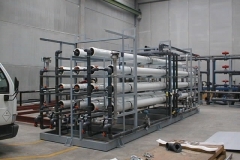 In Caldereria Rovira we can build tailor-made Skid equipment with support&transport structure for both vertical and horizontal use for specific functions such as filtration, treatment, heating, etc. 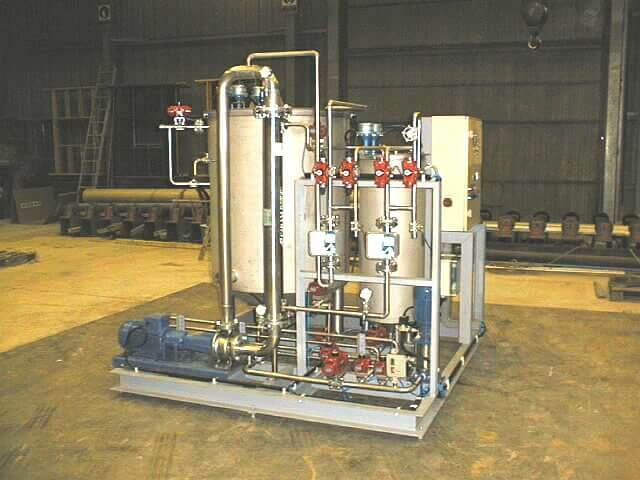 We assembly the Skid with tanks, pumps, hoses, heat exchangers, etc as well as related pipes, valves, instruments, frames and all the equipment needed for the Skid specific function. 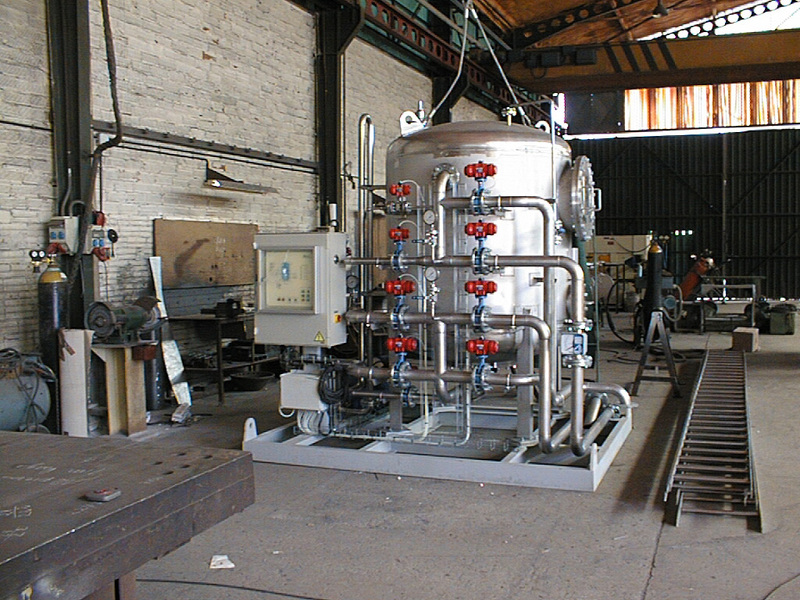 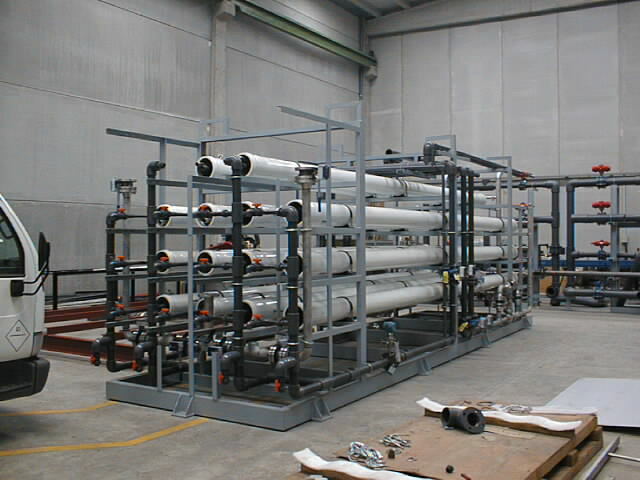 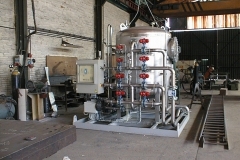 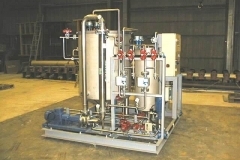 We have already built Skids to generate superheated water, Temperature Control Skids, filtration by sand or activated carbon Skids, all of them with head valves, for water purification, reverse osmosis treatments, chlorination, ultraviolet, CIP’s, etc.